Top speed, early planning and upwind ability are just unreal on this particular model. 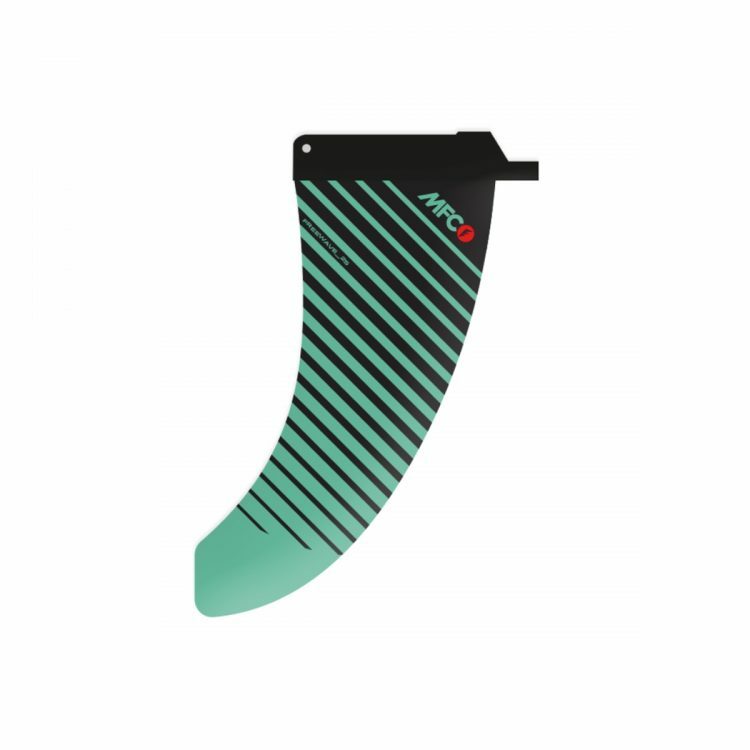 Ideal for freewave conditions, the 21cm and the 23cm can be also use in wave riding on-shore conditions. 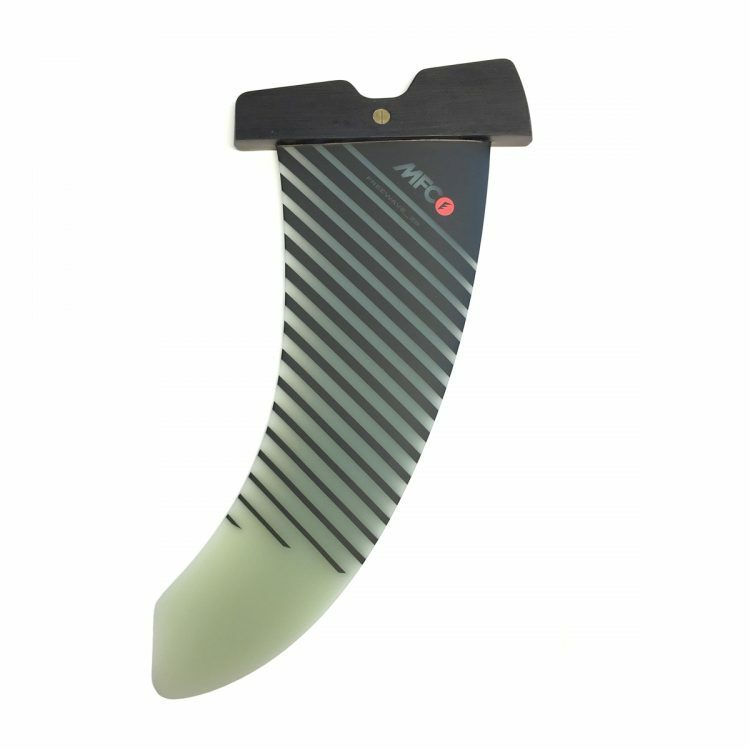 This fin is the most used fin in the freewave market! MFC owner Pio Marasco moved to Maui at the end of 1989 because of his passion for the ocean and for water sports. This passion inevitably led him to work in the watersports industry. MFC HAWAII (established in 1986) was his first connection into the industry and from there he started his adventure as a “fin maker”. Marasco’s life revolves around the ocean, and Hawaii is the perfect place for Pio to express his creativity and ideas in every form. His vision is to contribute the best fins to the market. He meticulously takes his time to personally connect with every surfer at the beach or at the MFC HAWAII Headquarters, located in the Pawela Cannery in Haiku, Maui. He personally tests all of the MFC fins going on the market together with the MFC team.